XBLN NFL Picks return for the 2018 NFL Season! We are happy to bring this competitive event back to our community and look forward to everyone making their picks and competing for prizes against Team XBLN! Currently the league is open for our Twitch Subscribers to join in. So please be sure to subscribe to use prior to joining. We will be offering prizes for our top 3 winners. 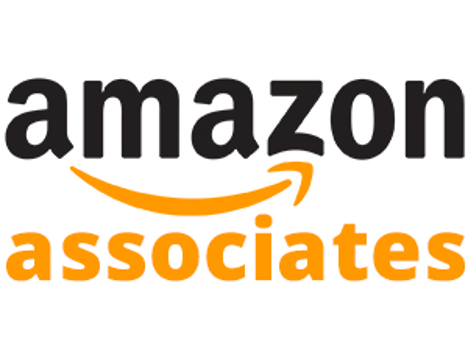 1st place will receive a $50 Xbox or Amazon Gift Card, while 2nd place will receive a $25 Xbox or Amazon Gift Card and lastly 3rd place will receive a random Xbox Game code. In the result of a tie, the prize will be split with the players that finish with the tie. Each person can make their picks either all at once for all 17 NFL weeks or one week at a time. Picks can be make/changed up until the kickoff of that game. Each game you correctly select right is worth 1 point and after Week 17, the winners will be selected based on the standings and rewarded prizes accordingly. 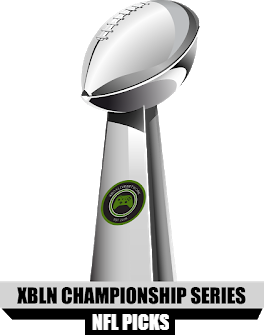 Team XBLN staff and family are eligible to join and win prizes as well and you will be competing versus us to win the prizes! So be sure to get all of your picks in to remain in contention! Have fun and we look forward to everyone participating! 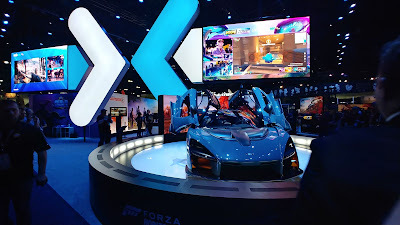 One of our great community members DoPeY5007 is at E3 once again and is providing XBLN with some exclusive anaylsis and pictures from this years event. 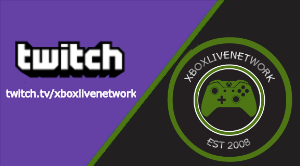 Check it out below and also be sure to follow @DoPeY5007 on Twitter and also check him out on his personal stream on Mixer. Celebrating Our 10 Years Serving the Community! 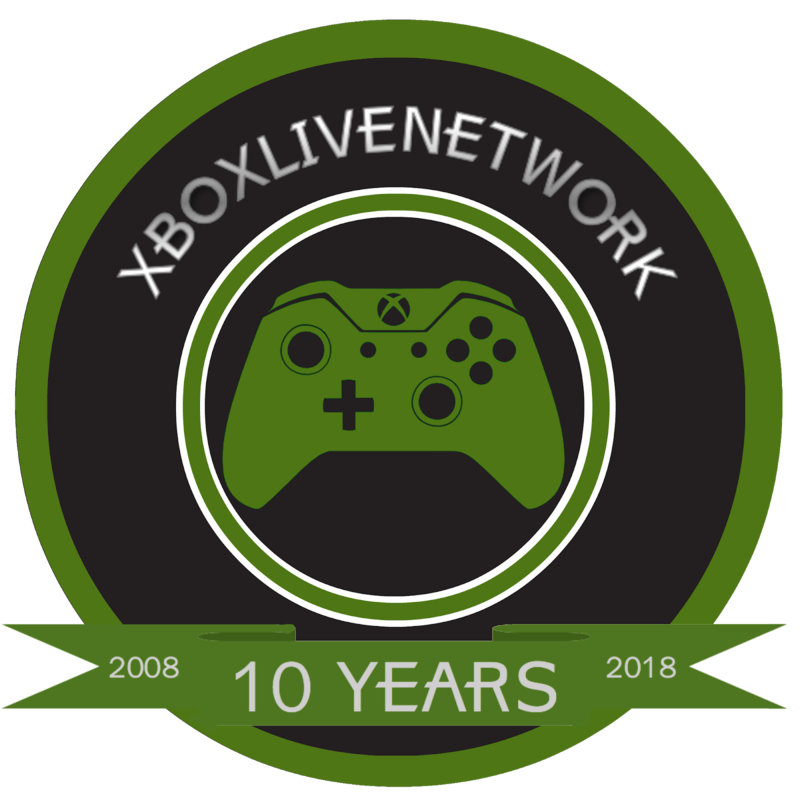 XboxLiveNetwork was officially launched on May 25th, 2008. Today, we are exited to celebrate our 10 year anniversary! Lets keep the dream alive and keep moving towards building a better Gaming Community. Now lets reminiscent and check out our very first post on our website! Did we live up to our original message? Also in celebration of our 9th Anniversary, we are giving away games! Check out and follow our Twitter to keep up with us and also check out our giveaway page! We have a very special 10t Year Anniversary giveaway going on until the end of the month ending 5/31. 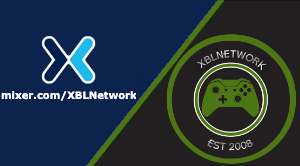 The staff of XBLN would like to thank our community, developers/publishers, Xbox and ID@Xbox staff, current/past staff members and many others that have supported us over the years. We cannot do any of this without all of you. We appreciate everyones hard work and dedication to serving the gaming community. Again thanks and heres to more years! The world as we know it has completely changed. No longer are llamas cute, cuddly and confined to the farm. Instead they run wild across our cities, attacking anyone and any thing in their path. From an offshore carrier, remotely piloted mechs have the unenviable task of clearing out each of the 3 city districts. VALA keeps the player on their toes with no health pickups and a random drop of weapons and items. With a variety of twin-stick shooters to choose from, does VALA do enough to stand out from the crowd? take on point & click exploring and light puzzle solving. With over 100 timed levels to test your hand-eye coordination, Spiral Splatter has a lot going on. The concept is simple, move your ball character from where he starts to the exit. The challenge comes in the form of the environments, where touching the walls even slightly will result in death. The process is akin to the board game Operation. Like the classic game, Spiral Splatter has plenty of moments of relief, satisfaction, joy and frustration. Shoppe Keep is the perfect game for those who would rather support the adventurer than go adventuring themselves. Build and maintain your own shop from scratch! Organize the layout, order inventory and price it accordingly for maximum profits. Running a business is not as leisurely as it seems, players must multitask from day to evening and sometimes use force to protect their wares. Our review will tell you whether this shop is destined for prosperation or liquidation! Introducing Our 10 Year Anniversary Logo! 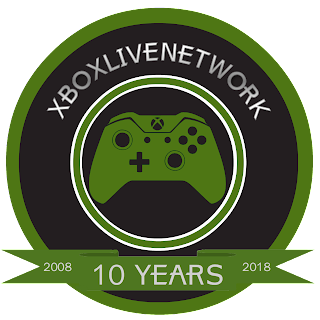 XboxLiveNetwork was officially founded in May 2008. Ahead of our 10 Year Anniversary, we are unveiling a logo to help celebrate this accomplishment. We hope to bring you all 10 more years of entertainment! Be on the lookout in May for special 10th Anniversary giveaways! Everyone grew up as a kid wanting to be a Gun Gale Online player right? Well in Sword Art Online: Fatal Bullet, you can live out this dream. Lets see how this comes together in our review. Metal Gear is a storied franchise the revolved around the story of Solid Snake. 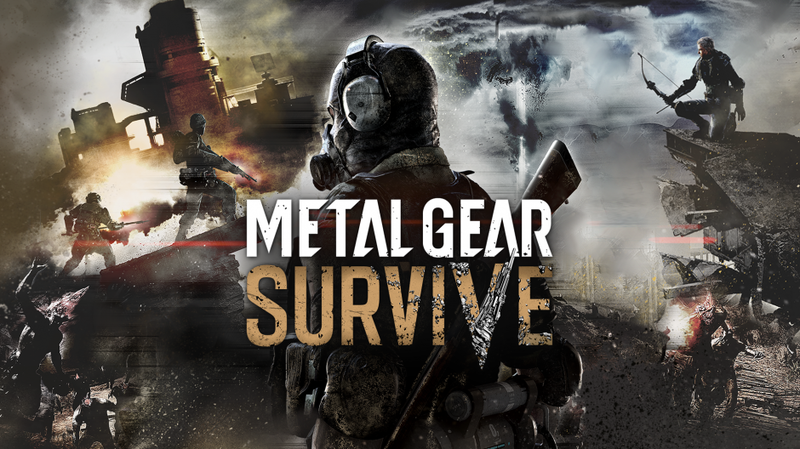 Metal Gear Survive changes up the formula quite a bit and presents us with a sort of open world tower defense type experience. Will this game stick to the Metal Gear formula or will it be something entirely different? Puzzles, puzzles, puzzles. 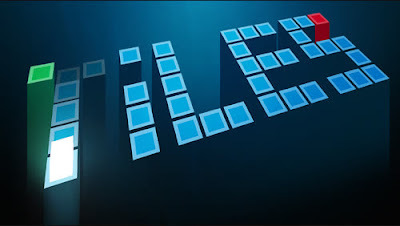 Tiles is a simple yet challenging puzzle game that will make you use some strategy to accomplish the goal of clearing out the "tiles" and making your way to the end. 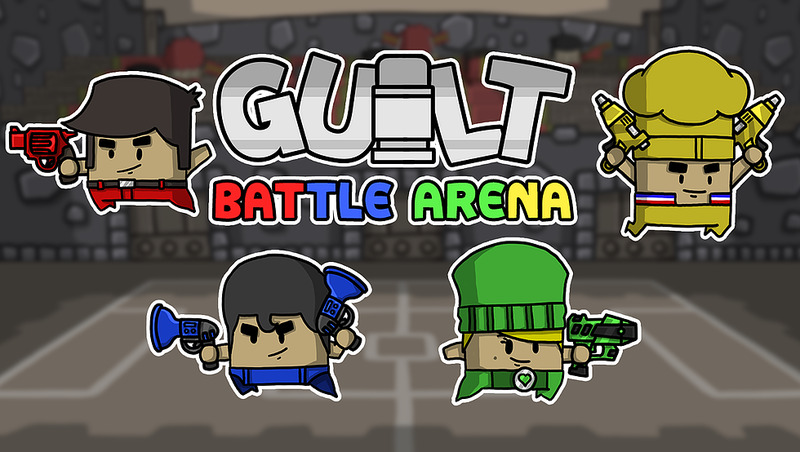 Play with friends and either feel guilty or not guilty about it in Guilt Battle Arena. 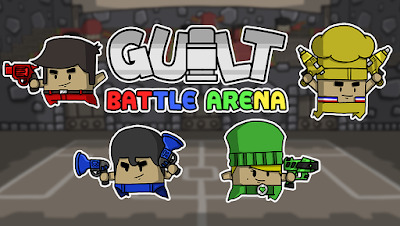 The latest couch coop and versus game you can play with friends as a member of the GUILT patrol. 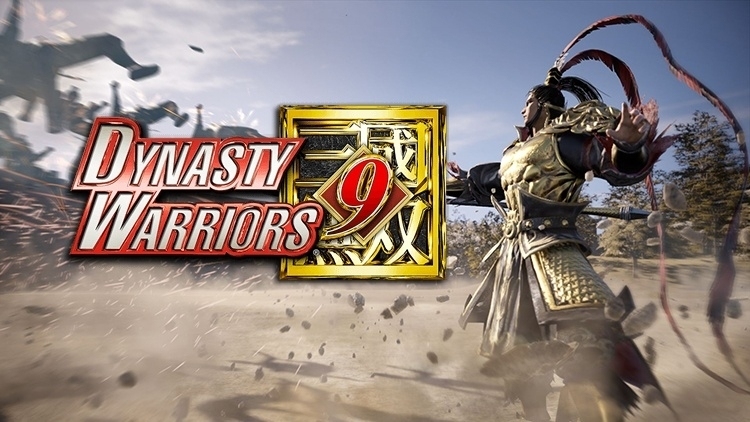 In the current craze of open world games, the latest series to try its hand at it, is Dynasty Warriors. This is a well known series that has been developed over the last 21+ years buy Omega Force and Koei Tecmo. Will a formula change benefit this series? We will discuss in our review! Little triangle begins with an invasion of giant robots that are dedicated to abduct the colorful characters of this game and one of them, must stop their feet along three worlds divided into 11 phases. The only skill and weapon that he has is the ability to jump. I invite you to jump with me to the picturesque and fun proposal that the guys from Shanghai offer. A real challenge for lovers of platform games awaits. The symmetry. A concept that for thousands of years has been linked to the human, being in buildings, paintings, through the symbolism of some tribes. It's something magical that you have surely experienced since you were a child when you cut paper, and that little by little you have gone deeply into this beautiful hobby that you have. Many puzzle games give a good account of this, and the most current example that comes to mind right now is The Witness, with specific sections based on symmetry. The title that today occupies me, Samsara, takes the inspiration and the bases of the symmetrical factor, going up a step more, offering some puzzles that seem simple at first sight, but that turn out to be complex and challenging at the most advanced levels. We will see if everyone is prepared for the challenge proposed by the Marked Limited study. The phases, or rather chapters, which are quite long, are divided into dozens of small sections (more than 600 according to their creators), and at the entrance each of them establishes a control point where you reappear when you die . The longer these sections are, the more complicated they are to overcome, and due to their difficulty and playable proposal, this remembers to Super Meat Boy, although Celeste manages not to be so stressful, because of her charming and colorful setting, for her beautiful soundtrack. 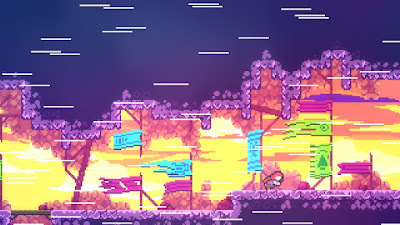 The playable proposal of Celeste is extremely simple, and with just three actions, you have to overcome the numerous and varied situations that it proposes: jumping, being able to bounce on the walls; push in the air with a dash, which can be recharged by picking up some crystals or by bouncing on one of the springs and other elements; and grab the walls and other surfaces, being careful because when climbing the character gets tired and falls. 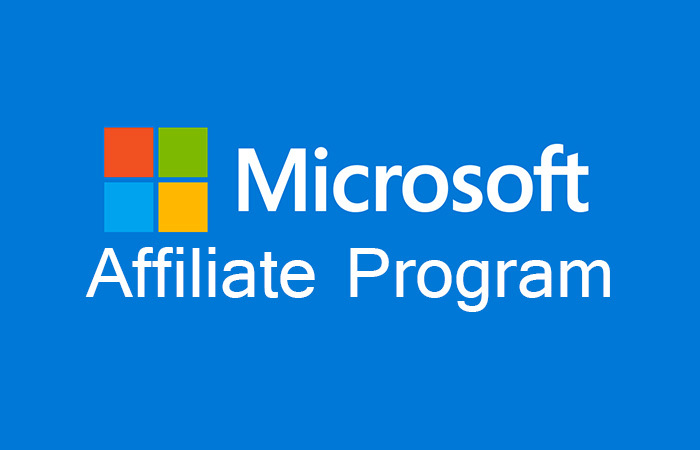 While assimilating the basics of it's gameplay, the first thing you check is that it's control is excellent, extremely accurate and very reliable, the base that has to have a great platform game. 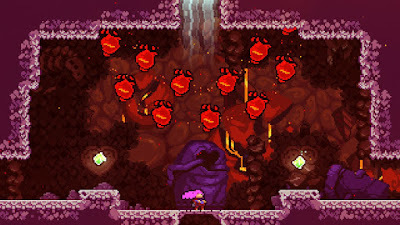 The difficulty curve begins in a friendly way, although it doesn't take long to discover that it will be a very difficult game, and in which you will die a lot and have to repeat the same situation many times, something that almost never becomes annoying (and it has a lot of merit), since you reappear immediately to very close. This is obviously very subjective, and if you don't like constant trial and error and repeat the same situation many times, unfortunately Celeste is not your game. 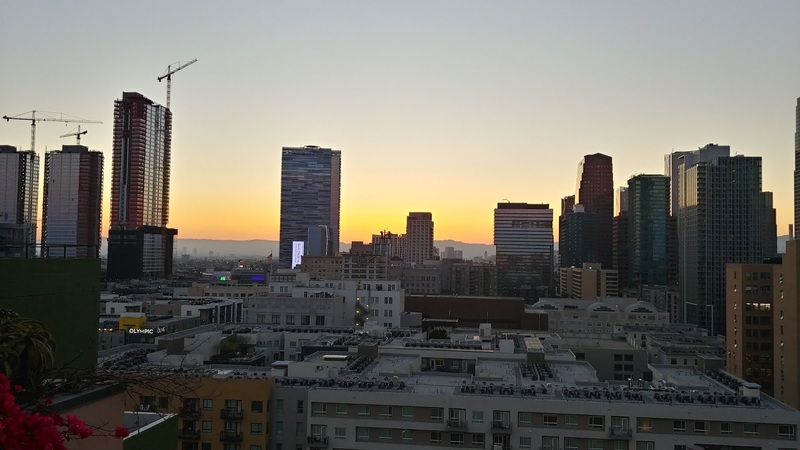 When you have wanted to realize, within a few minutes of starting, you are already immersed in complicated and imaginative sections of platforms, which test everything you have learned so far. Although the first chapter is kind and could almost be considered a great tutorial, in it you already find a multitude of secondary, collectable and secret paths that sting your curiosity, and you want to explore and investigate every nook and cranny of the levels, in which you never know that you you will find, paying attention to every detail. The great triumph of Celeste is that despite being a game of platforms undoubtedly challenging, it has several layers of depth, and can reach all types of public, as long as it is lover of jumps. This is something that you check very naturally when trying to pick up the strawberries that are spread across the levels, totally optional, and where you find the most difficult moments. But there is much more to collect these collectibles, such as B-side of each chapter, tremendously complicated and only for the most expert, and many other secrets that the game hides. Celeste is going to be a feast for the speedrunners, and a condemnation for the complete players, since to take control of everything is really complicated, and will play with your patience if you propose it. At the end of the chapters you see the statistics of the times you have died, and the Dark Souls is a joke next to this. 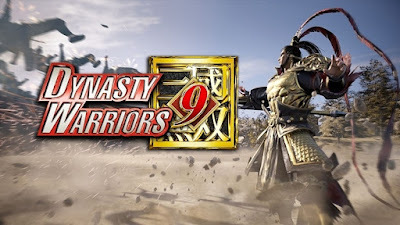 They have even thought of players who are easily frustrated and don't want or can't face a challenge too complicated, since you can activate a curious assistance mode, in which you can change the speed of the action, jump double, infinite resistance or even be invulnerable. A blasphemy for many, but a way to enjoy a very beautiful game and with a great story for others. Celeste is a surprisingly round game, which has enraptured me in all it's aspects. Yes, including it's graphics, that pixel art style that indies has abused so much in recent years and that many have crossed, but when it is well done, with good taste and care, it can be very nice, as it happens in this game. An excellent use of color, scenes with many details and small effects that make life transmit, and surprisingly expressive characters with very few pixels. The soundtrack composed by Lena Raine has also enchanted me, with environmental melodies that wrap you up, even relaxing, and that help you not get nervous despite having to repeat a situation more than twenty or thirty times. At the beginning this reminded me a lot of the great work of Disasterpeace in Fez, but then she stands out and surprises with her variety of styles and tones, knowing how to convey the emotions of the protagonist and the urgency of the moment very well in each moment. Climbing the Celeste mountain has given me some of the best moments i've ever experienced in a platform game. One of those indies that shows that with very little, you can do a lot, at the touch of talent: a perfect gameplay, a waste of good ideas, a great level design, a well written story and a very careful audiovisual section that puts the icing on the cake. If you like the platforms is an essential game, one of the first big surprises of 2018 that has started in an unbeatable way. Those known as party games are always welcome at friend gathering evenings. That is why the departure of any exponent of this aspect is always well received, although it is a humble independent development. And the appearance of Marooners, a simple game that can still be sent to compete with a stream of other contenders. It's a great project for the Xbox console and for all the friends who wanna play together and just play for fun. Here we are with another game from the Nightmares From the Deep series from Artifex Mundi. As with the other titles, this is a typical point and click, story adventure game. If you played previously similar games such as, Enigmatis and Grim Legends, the one that stands out above all are the Nightmares from the Deep games. If you woke up in an unknown place where you could travel to the past, to change some concrete decision of your life, would you do it? Unfortunately, there is nothing similar in the world, although the protagonist of Asemblance seems to have the possibility to do, so thanks to a strange machine, which allows him to travel to certain places and important moments of his life to try to modify some of his actions, trying to avoid a disaster. They have had to spend many years, but as it was seen, with the arrival of Dragon Ball FighterZ we finally have a game that not only takes care of being at the height of what this legendary series deserves to please the fans of Goku and company, but also is positioned as one of the best fighting titles of recent times and as one of the great releases of this 2018 that has just started. It was necessary to start this text like this, since, generally, games based on licenses (especially if they are anime or manga) are usually considered as minor products that only seek to take advantage of the pull of the series on which they are based or content only to it's fan base, a very different case to that presented by Arc System Works (Guilty Gear, BlazBlue) with it's new creation, a study that has already demonstrated it's ambition and mastery in the genre countless times. The graphic adventures are in full form, and part of the fault is the independent scene, with that ability to invent or reanimate genres, as they have done with platform games, puzzles or terror. The Vanishing of Ethan Carter, could be considered a graphic adventure, since you have to solve some very traditional puzzles, while you know a story less classical, and more in the style of recent 'narrative adventures' of great success as Dear Esther or Gone Home. The story is there, and you can not change it, but you decide by playing the way you know, the pace and order of events, and the amount of information you receive. InnerSpace is practically the first feature of the PolyKnight Games studio, a group of university students that today releases their first paid game on Xbox One. We do not talk about anything related to the 1987 film, but a title that aims to bring something different to the genre of flight without wanting to deceive anyone. The purpose of InnerSpace is to relax and enjoy the journey in a game that rewards exploration and is so feared by many search for collectibles. Although this year, almost all the bets within the genre of air battles will fall on the new proposal of Bandai Namco and it's expected Ace Combat 7, I can't overlook other games like the one i have today, despite being of an independent title. Flying Tiger: Shadows Over China offers everything an arcade aviation fan could wish for, and although it has flaws that I will comment later, in general lines, I found a rewarding and fun experience in the short campaign that will be available (approximately 5 hours ) along with a multiplayer mode where you can fight a duel with your friends. Limbo was one of the first phenomena of the independent sector of the past generation with Braid, Fez or Super Meat Boy, each with it's personality and gender. In Limbo's case platforms and logic puzzles were mixed to overcome very inspired scenarios, with a characteristic use of silhouettes that was not too common to date. And it was not only the use of black and white, also the blur or humidity in the air, the minimalist history and the use of physics in a 2D world marked an era in digital distribution. Over time, multiple clones have appeared that have not repeated success. Albert and Otto is the last of them, a distant cousin with a few differences regarding PlayDead's work that doesn't hide his inspiration. Homage, praise or lack of ideas? A bit of everything. If Limbo was a title made with few means, away from production with any "triple A", Albert and Otto in turn seems even more indie than Limbo. It's appreciated, that the same developers mention as a joke on their official page how much they remember said to the title of 2010. A scroll, a curse, there are many rumors that revolve around him. Despite this, Hero, the protagonist of this story, decides to take him away in his search for great treasures, but without being aware of what this entails. Luckily, he will not be alone in this adventure, but on his way, he will meet Nulan, a descendant of the tribe that created the symmetry scrolls, skillful in the art of magic. And with Haim, a prince affected by a terrible curse. Developed by the independent company Gamera Interactive and published by Soedesco, I get an adventure of puzzles in which the importance of trial and error, reaches it's maximum exponent but with a unique touch that makes it special. And in Fearful Symmetry & the Cursed Prince, you will find yourself driving the same characters between two parallel dimensions, one in the real world, and the other in a desolate and dark mute. Mobile video games is something that today are part of our world, it's clear that some people don't like it, but nevertheless, there is a wide range of public that plays that games. Examples of famous games have had many, and always following a kind of fashion, without going further perhaps the first fashion mobile games (smartphone) was Angry Birds, and followed by other games such as Candy Crush and Clash Royale. However as it happens in PC games and consoles, there are great gems that have gone more or less unnoticed, such as the magnificent Monument Valley, in addition, some of these games have been released to console as was the case of the aforementioned Angry Birds. Unfortunately, there are games that i don't understand why they decide to port to console and Future War Reborn is one of them.